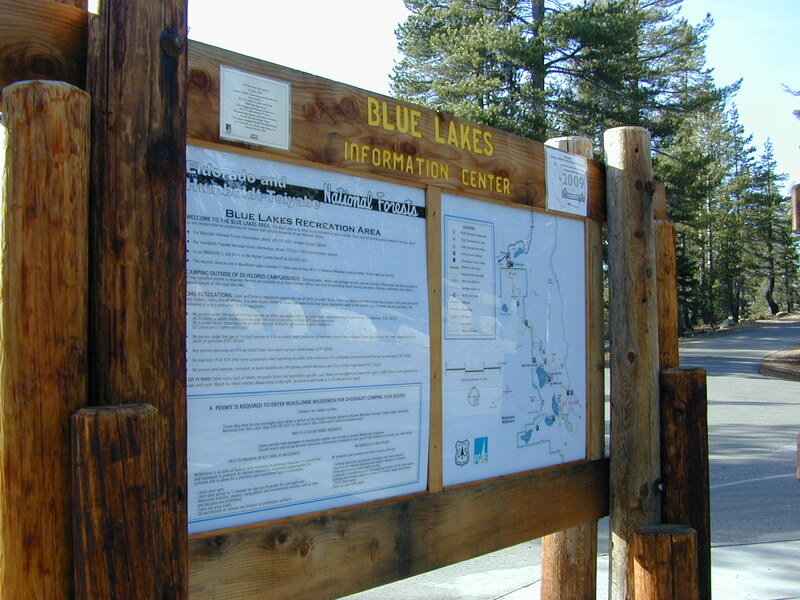 Blue Lakes consist of several developed campgrounds. Blue Lakes Rd# 13 is a well signed, paved road off Hwy 88, just east of Carson Pass (8560′ elev). The route is closed during winter snow, while it serves as a winter recreation area. 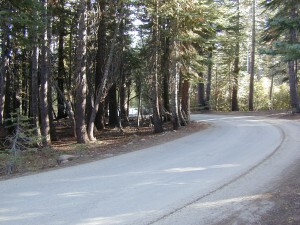 The main paved road becomes dirt near the campgrounds. A dirt road continues past the lakes and south to Deer Creek and meets w/ Hwy 4 near Ebbett’s Pass. 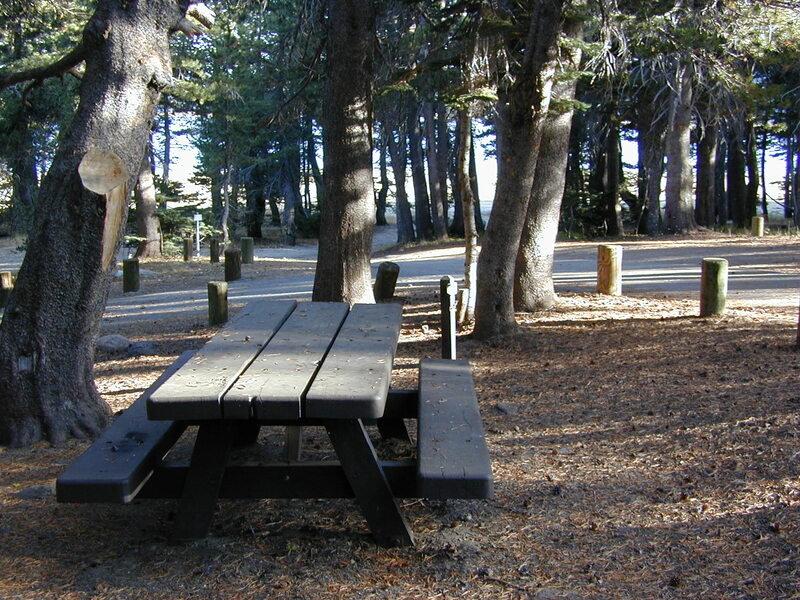 RV campers, fishing folks, hikers, kayakers and disabled travelers like this lake camp area due to the easy access, paved parking and campground amenities. Handicapped camp sites are also prime lake front locations. 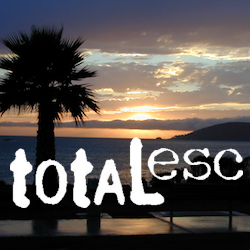 Group Campgrounds are reservable. 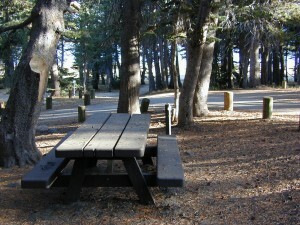 Picnic Areas, Group Sites and campfire rings. Piped water, bear boxes and vault toilets. No RV hookups, no dump station, no showers. 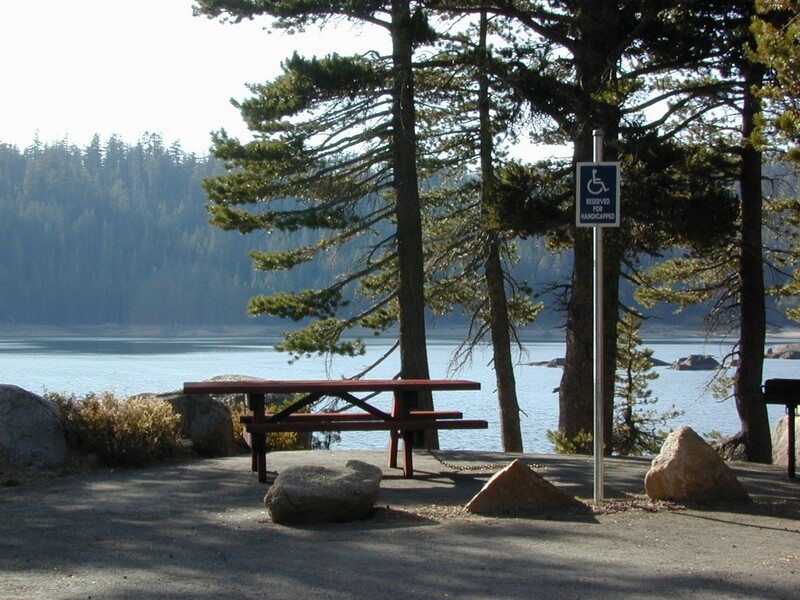 Unimproved boat ramps are available at Upper and Lower Blue Lakes. Yep, there is more than one Blue Lake in California.